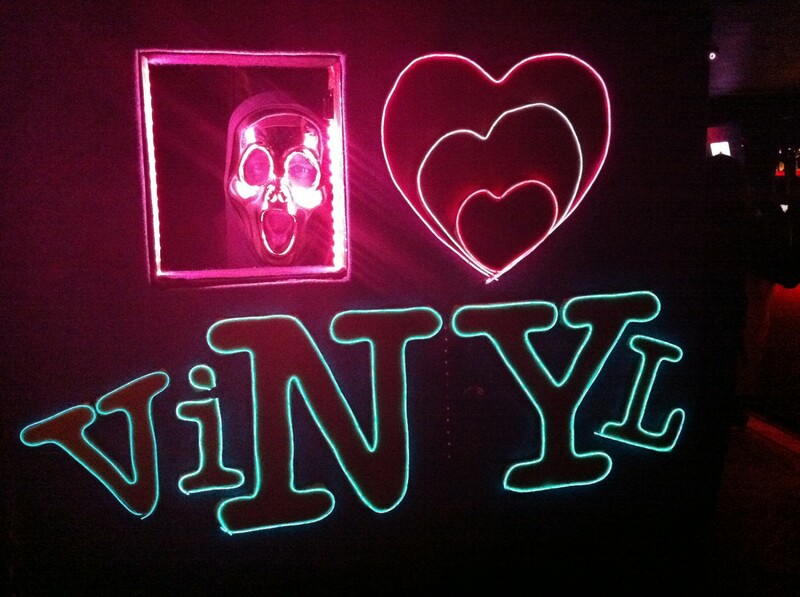 When Lincoln Center invited I Love Vinyl, the popular all-vinyl New York dance party, to host a party over Hallowe’en, the DJs asked dilysasante, a Turnstone side-project, to create an experience for the venue that would also promote the event online. 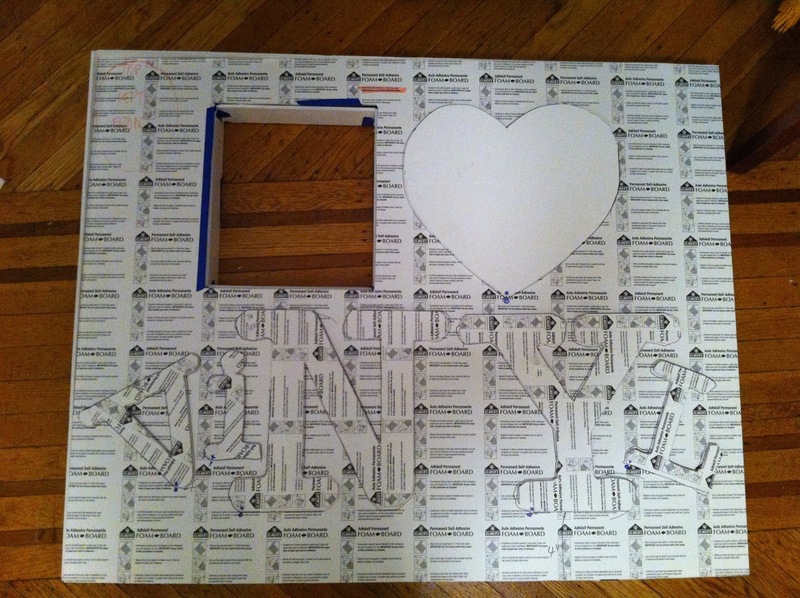 We made an interactive photobooth. 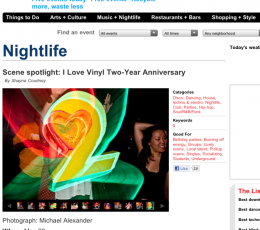 On the night, and later at Le Poisson Rouge and Brooklyn Bowl, we collected over 400 unique photos of costumed guests, attracting 2000 online views in one weekend. 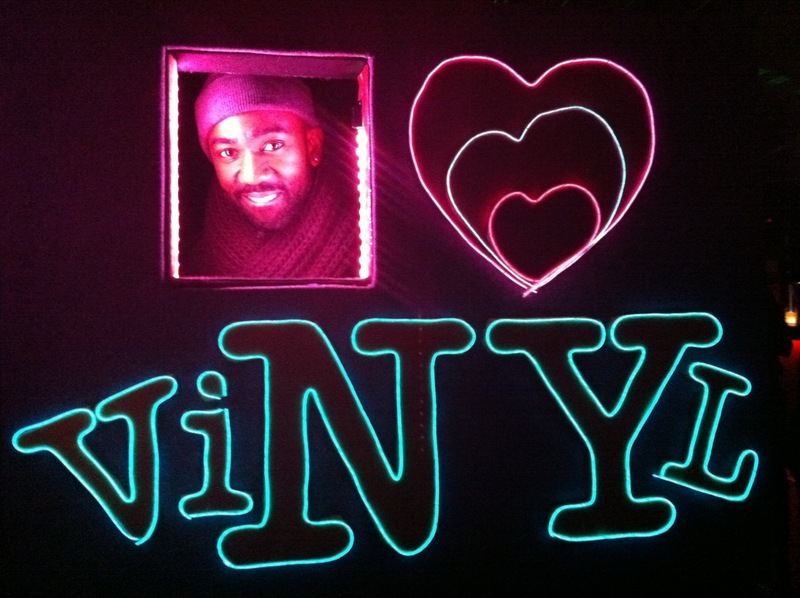 For Hallowe’en 2010, they were hosted by Lincoln Center and Le Poisson Rouge over two consecutive nights. The team wanted to do something special to activate the crowds at both parties. As a Turnstone collaboration, dilysasante’s Rachel Abrams and Kofi Aidoo joined forces to design, build and run a photobooth for the party venues. After years of strategy and on-screen design execution, we were working with our hands again to craft, sew, illuminate and test this magical box. 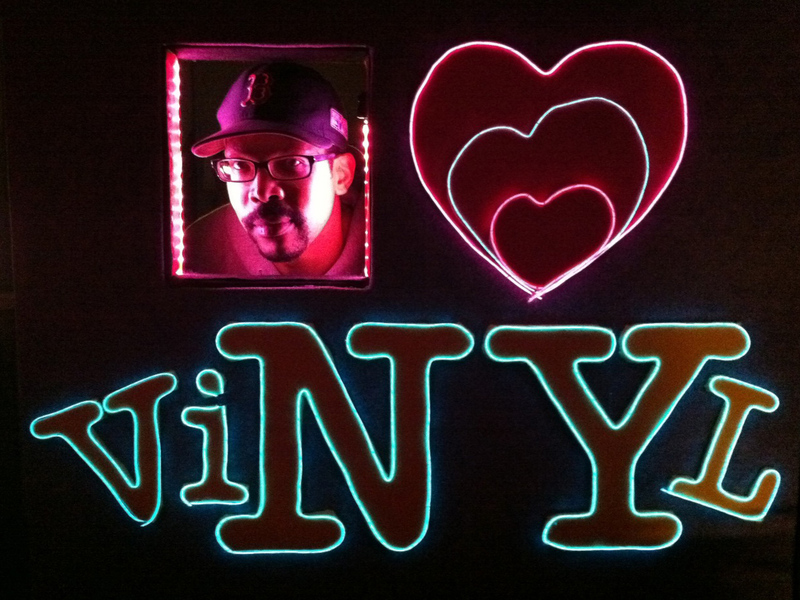 Featuring I Love Vinyl’s logo, a goofy twist on the famous I Heart NY brandmark, and inspired by the DJs’ appreciation of high quality analog experience, the duo built a portable unit from scratch, programming an Arduino to make the luminous heart respond whenever anyone posed for a photo. Over that weekend, some 400 photos were published on Flickr (in a pre-Instagram era), seen some 2000 times overnight. 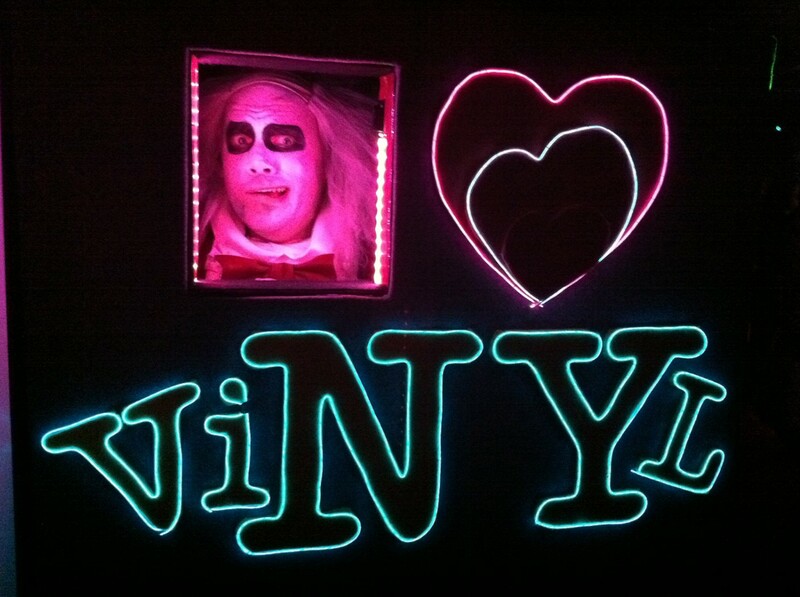 At Le Poisson Rouge, most guests were in costume, as seen above. 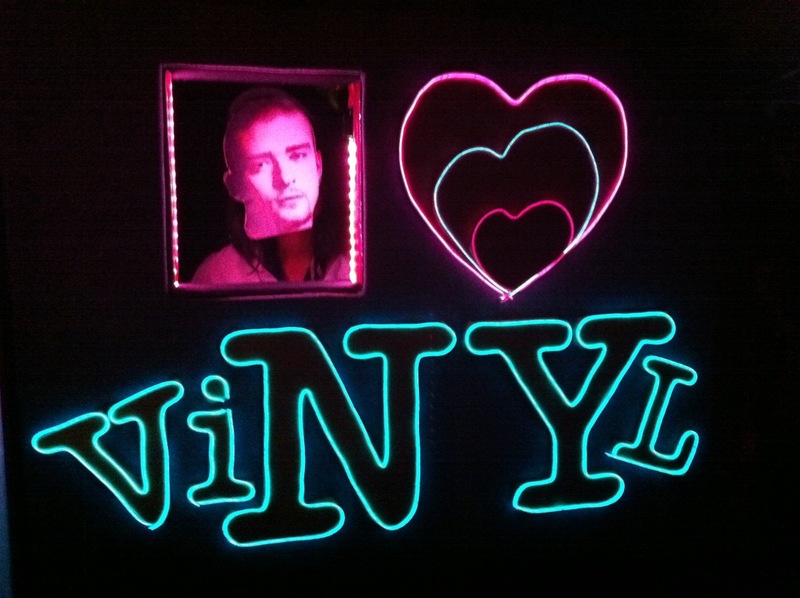 Throughout each night, anyone in the booth could email their own pictures to view and share here, on facebook and on the I Love Vinyl online family album during and after the shows. Check the slideshow and project pages for archived stills and movies of people playing with our work, and a look at how we make it. 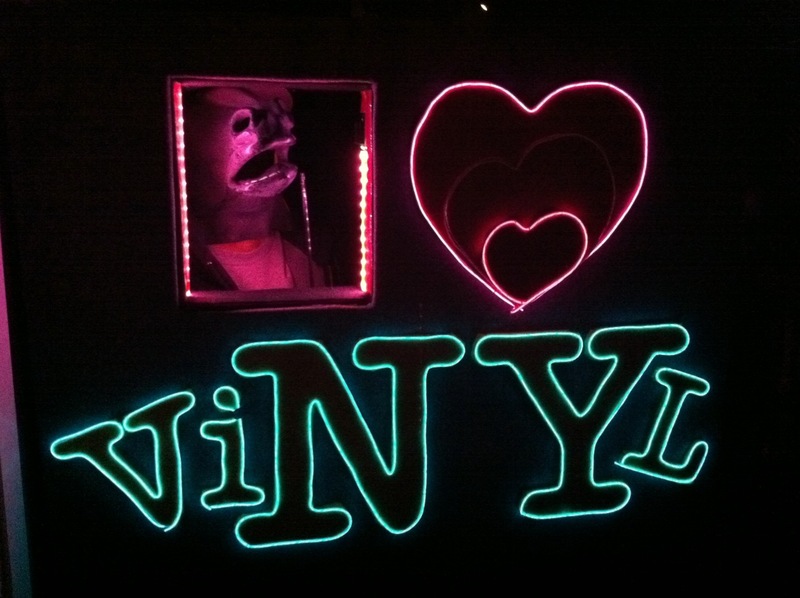 With I Love Vinyl’s social media presence already firmly established, we loved seeing their fans switch their profile shots to their photobooth pictures on Facebook and Twitter in the coming days. 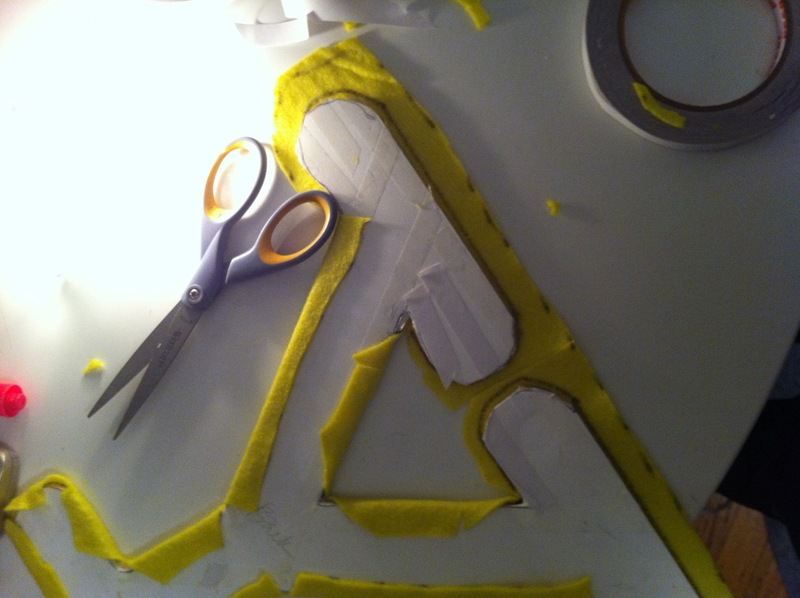 The physical prop, made in a number of days, became a platform for people to make their own. 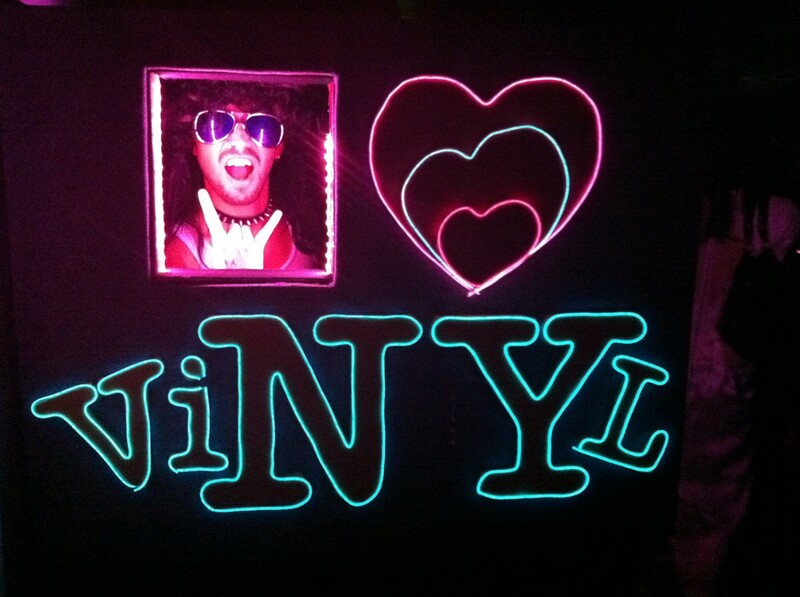 In the spring of 2011, anticipating their second anniversary, I Love Vinyl asked us back to make more props for their birthday party. 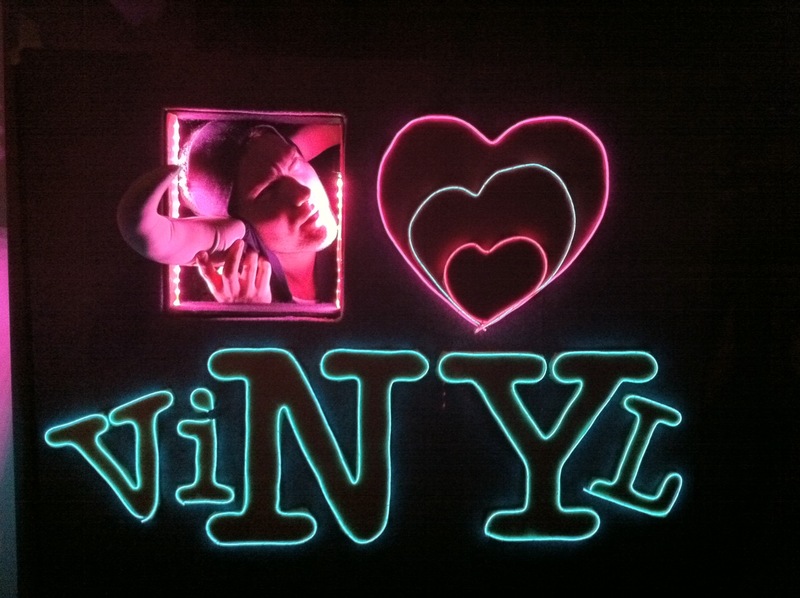 On a smaller scale, but just as fun in situ and photogenic online, a glowing three-dimensional letter two, filled with glitter and edged with electroluminescent wire, became a crowd-pleaser whatever the DJs played. Both these films have audio: Turn it up.